A young English lawyer, Jonathan Harker, is sent to a gloomy village in eastern Europe. He is captured and imprisoned by the undead vampire Dracula, who travels to London, inspired by a photograph of Harker's betrothed, Mina Murray. 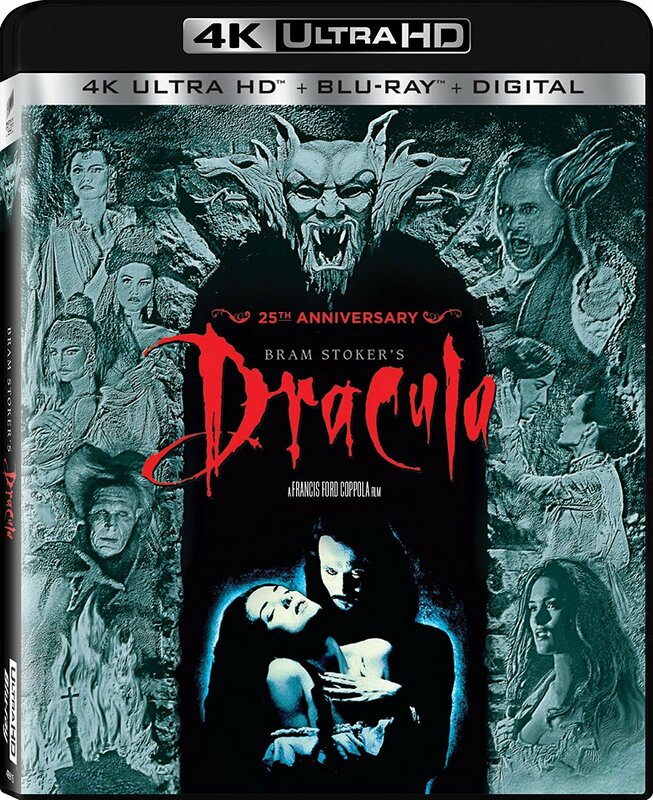 In Britain, Dracula begins a reign of seduction and terror, draining the life from Mina's closest friend, Lucy Westenra. Lucy's friends gather together to try to drive away Dracula and rescue Mina.